A warning: My Lovely Wife might leave you second-guessing every suburban couple you meet. Millicent and her husband—our unnamed narrator—couldn’t seem more like a regular, unassuming and fairly unspectacular pair if they tried, but there’s a dark and devilishly macabre secret keeping their marriage alive. No spoilers here, but fans of Dexter may want to investigate this book. 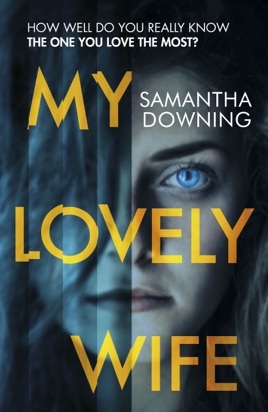 Just when you think you’ve settled into debut author Samantha Downing’s unrelenting pace, another dark twist will get your pulse racing again. The staccato clipped style of writing, had me talking like that for a few days! I liked it a lot. I also liked the quirky character of the husband built up over the early chapters, but he changed into something else towards the end. He became too practical, too self controlled and focused to be as interesting. I would have preferred an ending where the wicked fall into their own net while he continues to be distracted with trivia. But hey! it’s not my book, so well done for investing the time to put this intriguing tale together. 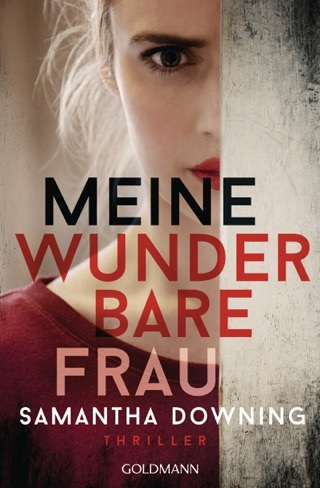 Great book! Couldn’t put it down. Real plot twists!